December, 2016 update: House NA is now listed on Google Maps. 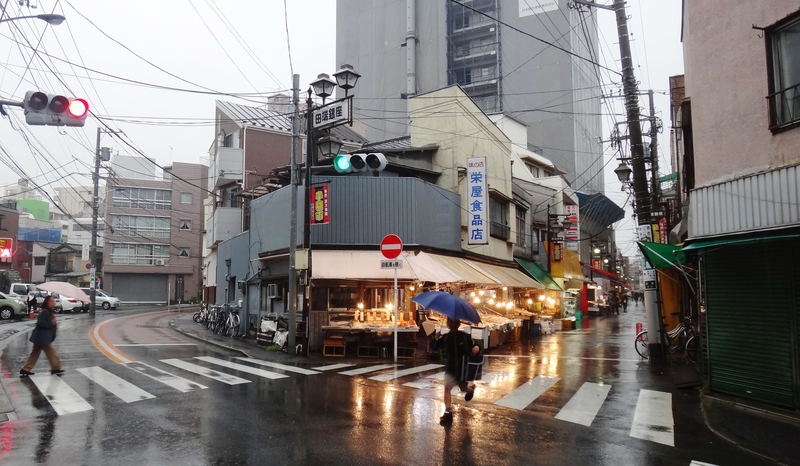 It is located in the Koenji neighborhood of Tokyo, southwest of JR Koenji Station (map). The first rule of a glass house is you don’t throw stones. Apparently the second rule is you don’t talk about glass houses. At least you don’t disclose the location. House NA, the intriguing 914 square-foot glass house designed by Sou Fujimoto Architects 藤本壮介建築設計事務所 has been documented generously in words and pictures; the visual record of this young structure is impressive. Surprisingly, disclosure of the house’s specific location is nearly non-existent. Having never backed down from an internet search challenge, I located the building’s exact address using two clues. First, the house’s location was described by one writer:. The location is so well hidden that even a google search including the name of the neighborhood yields few results. (I found success with a Brazilian blog and a thread from a social networking site). The censorious absence of the project’s location is curious. Is there a rule or convention in architectural journalism prohibiting the disclosure of a house’s location? So where is this mystery property? In the age of instant Google searches, I feel somewhat protective of the house’s almost-secret location. I may tell you, but you’ll have to ask politely. Photos from a visit to Sou Fujimoto’s House NA, with snow! Hola! gracias a tus pistas pude encontrar la casa, asique en diciembre iré a verla! Es agradable que exista tal privacidad por los blogs, páginas de turismo o los mismos amantes de la arquitectura para no dar la ubicación exacta, creo que así existe un filtro de personas que realmente están interesadas en conocerla y respetan la privacidad, gracias! I tried to find the location several times but I couldn`t. Would you please tell me the address of this secret house. Thanks for the comment. There should be enough information in this post (and the comments section) for you to find it. Good luck! Hi could you please tell me the address of this house, something i’m curious to see the details of. i’m in Tokyo for a couple of days. Thanks. I would love to visit the na house, could u share the secret with me and i will promise I’ll manage to keep it. I have talking about this house for over a year and now I am travelling all the way from Argentina to Tokyo and would love to see it!! You can easily find it using latitide and longitute given on some official sites. Thanks for the information. 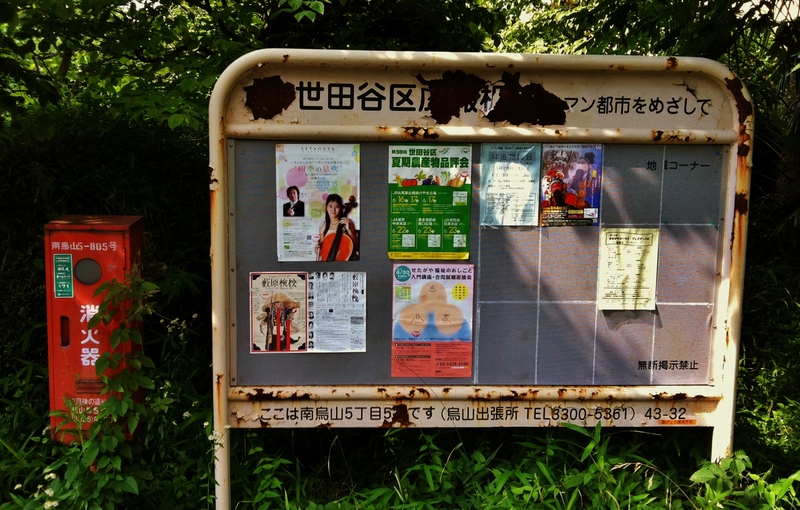 I found the coordinates quite easily just now. However, two years ago there were no sights with this information. Thank you for the clues. I found it. Google street view shows the house though not directly in front of it. I’m flying to Tokyo for a few days from tomorrow and I hope I’ll have time to see it. Hello, I am going to Tokyo for House NA and House H on May. I will really appreciated if you can tell me the address of these two exquisite works. 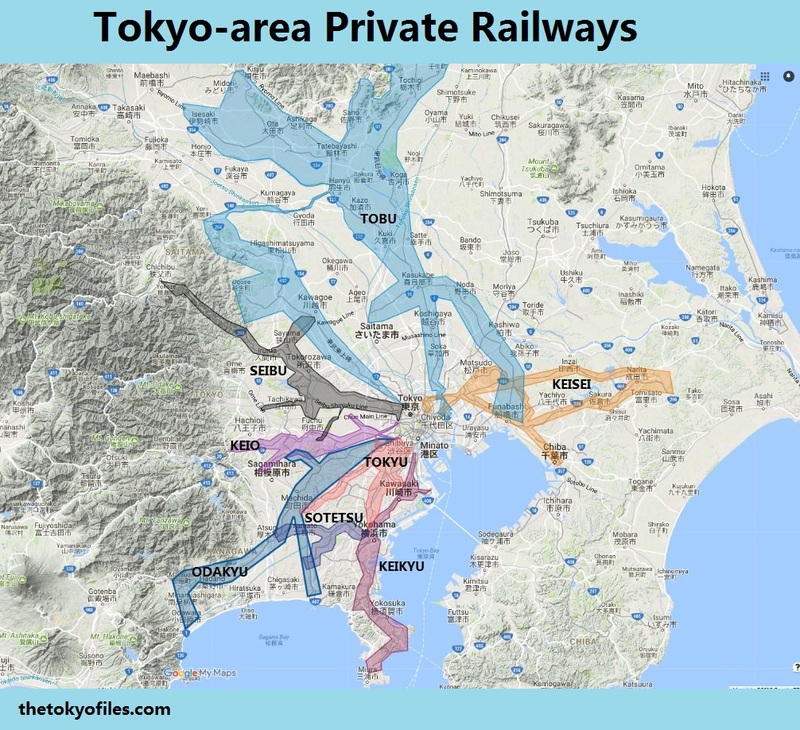 hi guys, i’m going to tokyo for nye, i’m a parisian architect and i woudl love to see house na and house h, could you give me your tips through email ? Thanks for the comment. I wish you the best of luck on your search. I think house NA is moderately easy to find, if you use follow the info in this post. House H is a bit more difficult, but I’ve stopped giving additional tips, as I know that Japanese privacy laws are pretty strict, so I’m going to play it safe and just provide the information in the posts. Ha!!!! I found it!!! Thanks for your “hip”!! Yes, thank-you for the “hip” tip also, I found it! Love the lightness of the structure, but, as a parent, concerned about safety – railings, etc. Don’t think this would pass Canadian Building Codes. Hi, just found your post. 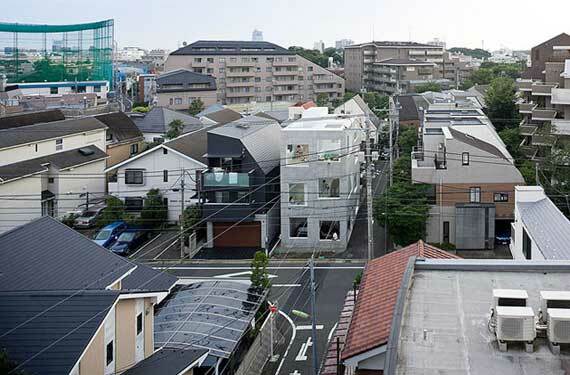 I’ve had the same problem as everyone, I will visit Tokyo in a few weeks (my first time) and wanted to see this house. Luckily, after a few google searches and using GMaps and the plan… I found it! Will you please tell me where it is? Hi, thanks for the comment. What have you tried so far? Many people are able to locate it based on the clues in this post. I can’t give you the address but I can let you know if you’re on the right track. Would you pls tell me the adresse of this NA house?pls mail me. From what I understand, Japanese privacy laws are pretty strict, so I don’t think I can post the address (since it is a private home). However, I think you should be able to find it using the clues included above. Good luck! Thanks for posting up the site map, found it with no problem when comparing with google maps. Also loving your blog, I’m an architecture student who recently returned from 3 months in tokyo, will be back in June hopefully to visit more cool buildings! Hello, thank you for this beatifull entry, I go to Tokyo in one day..and I really would like to see in real ! Thank you, by advance. 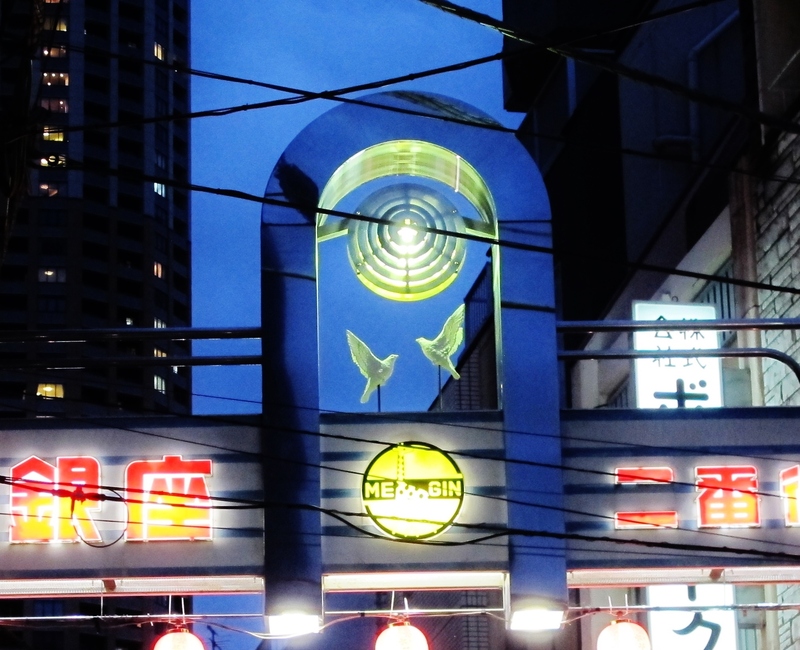 Been wondering around Tokyo for days now looking for this place. Searching maps and neighborhoods trying to find it. Please can you help me fining this before I go home. I’m analysing this project for my study. Please tell me the spot? I’ve been searching the internet for several hours now trying to find the address, finding the same clues as you but nothing more. I can’t find it and I’m leaving for Tokyo in a couple of days. Will you please send me the address? I’ll keep it a secret! i tried to find it , but i couldn’t. 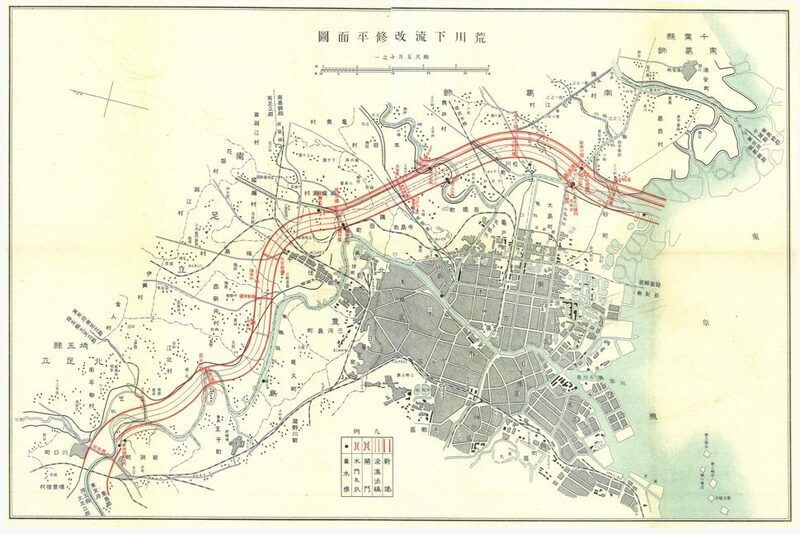 can you tell me at least what is the name of the district in tokyo? Thanks for the question. Trying to keep this a secret for as long as the Internet will allow. following your clues…. found it! Congrats. Yeah, it was a lot of fun finding to find this place. I am on my honeymoon in Tokyo and found your post searching for architecture I would like to see in real life (ex. House Na). I’m visiting Tokyo in a month, I’m an architect and so I would love to visit the house! have a great day too you all!!! !